Was gibt es Neues im Vue Umfeld? Wir berichten dir von den Entwicklungen im letzten Monat. Abstract: Hasura is a free and open source GraphQL Engine that can help supercharge your GraphQL adoption, whether it is for a new application or for an existing one. In short, we’ll go through how Vue developers can adopt realtime GraphQL and Serverless using Hasura. Tanmai (https://twitter.com/tanmaigo) is the co-founder of hasura.io. He is a StackOverflow powered fullstack, polyglot developer whose areas of interest and work span react, GraphQL, nodejs, python, haskell, docker, postgres, kubernetes. He is passionate about making it easy to build things and is the instructor of India’s largest MOOC imad.tech with over 250,000 students. JAMStack und Static Site Generatoren bringen super schnelle Websites (zurück). 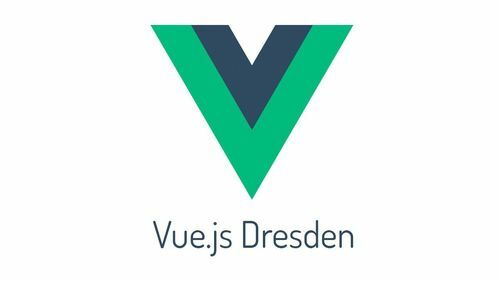 Philipp stellt Gridsome einen Static Site Generator auf Basis von Vue und die Verbindungen mit WordPress im Headless Modus vor.